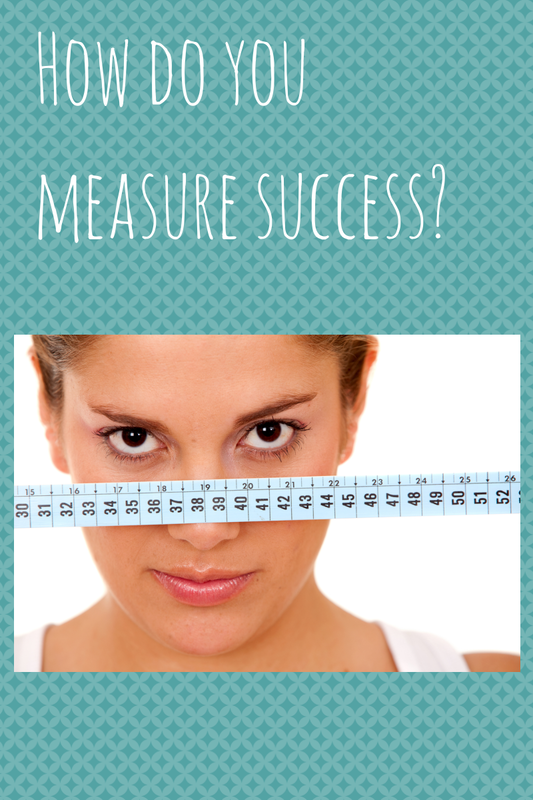 Sleeping With The Pastor: How Do You Measure Success? When you lay your head on your pillow at night and go through your day, what makes you feel like you were a success? Did you cross everything off your to-do list? Is it that you didn't yell at your children all day, or that you fixed your family a home cooked meal? Maybe you closed a deal you've been working on for months. What criteria do you use to define success? Does it match up with what God says about you? I used to define success as days when I prayed, read my Bible, cleaned my house and was the perfect wife and mother. Well..that's just not possible, so I really never FELT like a success. That feeling of not being successful can weigh a person down, and I've been thinking about it quite a bit lately. I recently read the Jesus Calling devotional, and it spoke directly to my heart. Our success is found in Him. It is found in abiding in Him and His words abiding in us. When we are in constant contact with Him, He can be our guide moment by moment. Proverbs 3:6 - In all your ways acknowledge him, and he will make your paths straight.